Fans of the Beatles and Rolling Stones are flocking to a new exhibition of previously unseen photographs of the two bands and it’s all thanks to a Holmfirth based photographer. 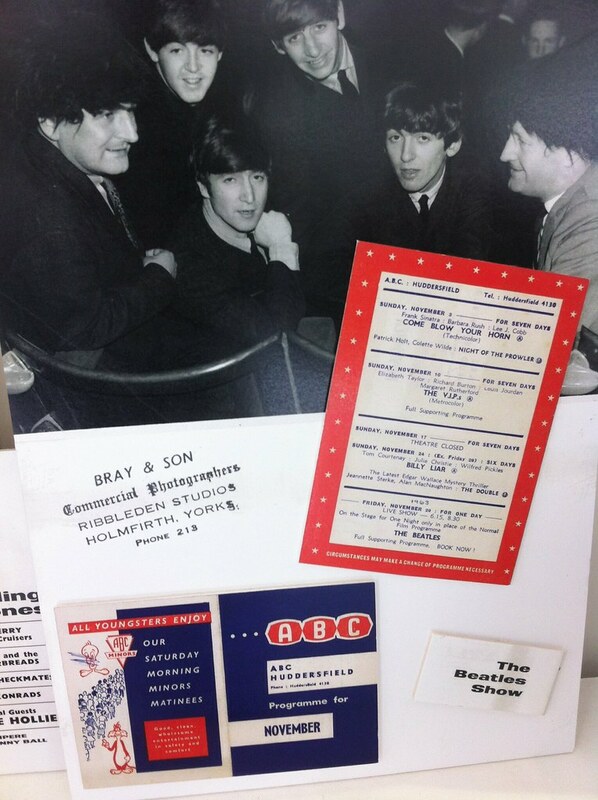 The exhibition in a London gallery is showing the late Trevor Bray’s photographs from his time as a photographer at the ABC Theatre in Huddersfield where The Beatles visited in 1963. 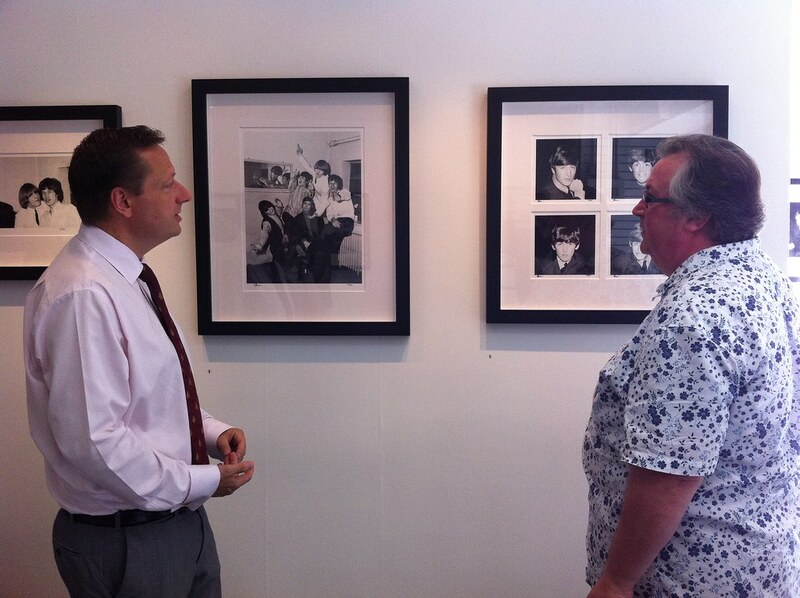 The exhibition also includes Trevor’s photographs of the Rolling Stones visit in March 1965. Trevor’s daughter Helen, also from Holmfirth, has helped to restore the photographs.